Email overload is an issue that many of us face today. On any given day, we’re bombarded with all kinds of emails and we aren’t even interested in most of them. 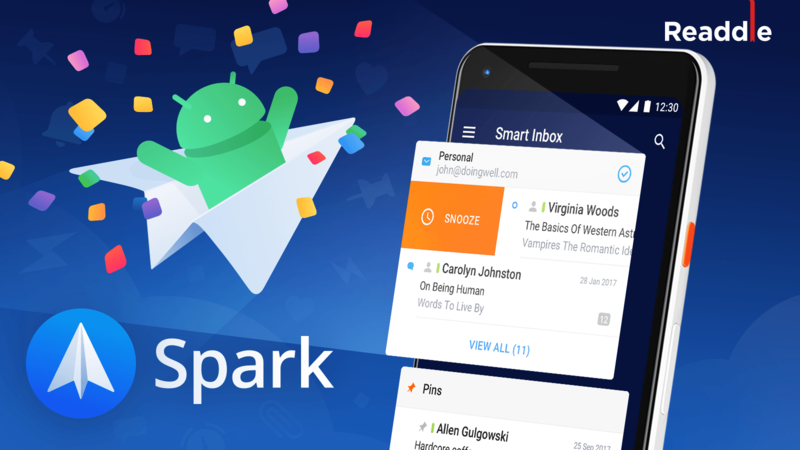 This is one of the core problems we’ve practically solved with Spark’s Smart Inbox feature that automatically and intelligently sorts all incoming email for you, so that you can focus on what’s important. However, this email overload scenario is especially true and far more worse in the case of journalists. Journalists and reporters receive a ton of emails every day, and unlike a typical user, many of the emails they receive are related to the very work they do every day. A lot of these emails are pitches from teams and companies that have worked very hard on their products or services are looking to get some press coverage about it. Journalists have to go through hundreds of such email pitches every day, so only those pitches that stand out from the rest manage to catch their eye. Picture this → You are part of a small team that’s been working on an incredible new app that’s going to change people’s lives for the better. You’ve spent the last eight months pouring your heart and soul into it, along with many hours every week spent on its design and development. 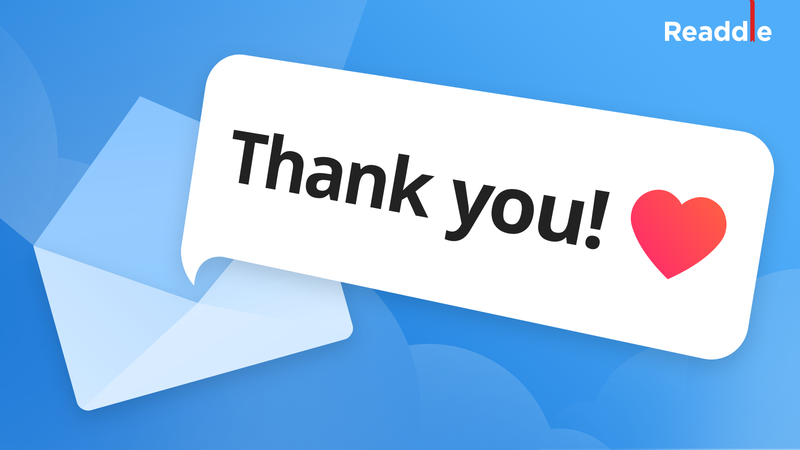 The app truly deserves to be seen by as many people as possible, but this ultimately depends on how effective your email pitch it. How do you send an effective email pitch to journalists? How do you ensure that your email stands out from the rest of the clutter in a journalists inbox? Let’s take a look at some tips and suggestions on how to draft a good email to a journalist and find out how to improve at your email game. Now, before we begin, it’s important to understand that journalists are super busy people. As a former journalist, my typical day involved not only going through the hundreds of emails pouring into my inbox every few minutes (everything from press releases, upcoming games, app updates, unsolicited newsletters, content partnerships, and so on…) but also dedicating a good amount of time researching stories, keeping up with what’s happening in the industry, attending events and releases, and of course, writing about all of this for our readers. I’ve spent many days filing stories at 3AM in the night because some popular app got updated in the middle of the night. Let’s take a look at some specific things to remember when emailing a journalist. If you’re pitching a product or service to a journalist, just begin the email with a simple and brief statement about who you are, what your product is, and why you’re emailing the journalist. When I say “who you are”, I don’t mean two whole paragraphs about you and your background, but rather who you’re writing as. Ideally, you should also take a moment to talk about why writing about your product will be a great fit for the readers of the publication. Never waste time writing long emails with in-depth descriptions of your product, its features, or why you think it’s very good. You get a very small window to catch a journalist’s attention, so make every word count. If you don’t succeed to catch their attention in the first few sentences, you’ve lost your chance. 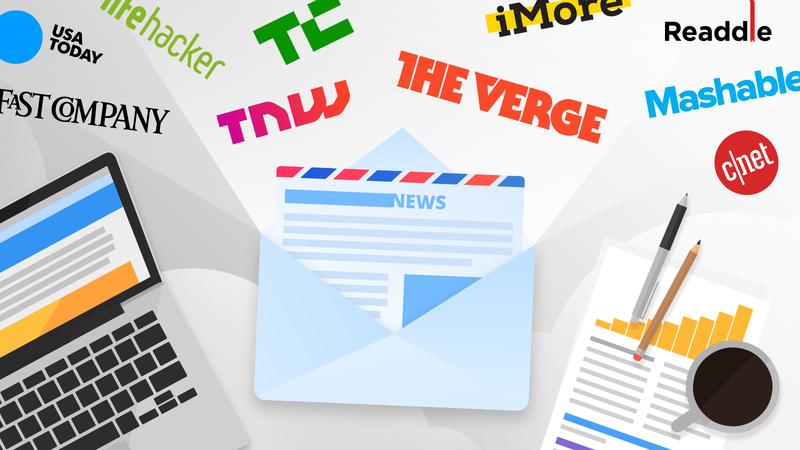 Why you’re emailing a journalist is just as important to them as what you’re emailing about. Whatever you’re pitching to a journalist should be relevant to them and the publication they’re writing for. It should be within the topics or domains they cover. For example, if your team has just released a wonderful website that tracks football players and their statistics through the season, would you rather email a journalist that covers the technology space or would you rather email a sports journalist? It seems obvious, but I’ve seen many startups choose volume over relevancy. You have a very good chance of having your pitch read and responded to if you’re careful in picking who you email. One of the most common mistakes I’ve seen people do is mass email a group of journalists with the same body content. I’m not sure if there’s an automated service that lets people do this, but we used to receive over 15 emails every week that began with the line, “Dear editors of [domain name]”. Please, never do this. Most publications will list their authors and their contact information on the website, so take some time to find out which author is the most relevant to your product and email them directly instead of sending a generic email to the publication. If you’re emailing a journalist expecting them to write about your product, the least you can do is draft a personalized email to them. Greet them by their first name, and in some cases, commend them for their recent work or success. Most publications I’ve seen usually plan their week on Mondays with a team meeting. Talking from my personal experience, I never liked opening my mailbox on a Monday and see all the piles of email from the last three days. Getting through all of that was a task in itself. So it’s advisable to avoid emailing journalists at the start or at the end of the week. Tuesdays, Wednesdays, or even Thursdays are a good bet. Most pitches about app releases that we used to get were on Tuesdays, so we could get time to try the app out before its release towards the end of the week. Attachments are the worst things about email today. Sure, it’s nice to quickly attach something to an email, but the fact that you’re creating copies of the same file over and over again is not only frustrating, it also clutters up your inbox and you’ll quickly run out of space in no time. Now imagine that you’re a journalist and you get 100+ emails a day, a majority of which have press kits and press releases attached to them and many of them totally irrelevant to your work. How’d your work day be if you had to deal with this nuisance every day? As a general rule of them, never email attachments to a journalist unless they specifically ask for it. If you absolutely have to, always send a downloadable link to files you want to send to them. If you haven’t heard back from a journalist for a few days, you can send them a quick follow-up. Journalists are busy people, and it’s quite possible that they missed your email or it got lost in the rest of the clutter in their inbox. But you should be very careful with your follow-ups. Never send follow-ups too quickly or repeatedly. In fact, I usually advise that you shouldn’t do more than one follow-up if you haven’t interacted with that journalist before this. 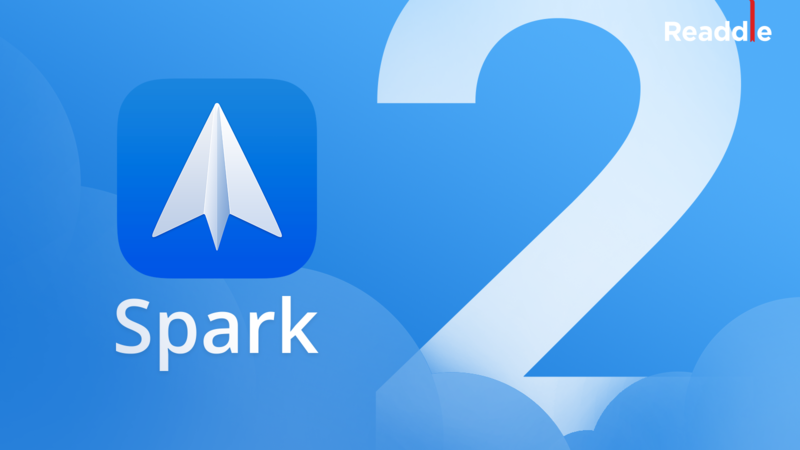 Spark has a wonderful feature that automatically reminds you to follow-up on the date and time of your choosing, allowing you to manually mark an email for follow-up later. More importantly, never be pushy in your emails. Getting repeated emails from someone you don’t know, about something you don’t care about it, is not only annoying, but also wastes your time. No journalist wants to deal with this. If you haven’t heard back from a journalist after a follow-up, assume that it wasn’t a good fit, and move on. Now these six points we’ve talked about here are some general recommendations when emailing a journalist, but how you actually frame your pitch depends on a few different factors like who you are, what your product is, which journalist you’re writing to and what you’re expecting from them. Remember one basic thing when emailing a journalist — the person you’re emailing at the other end is someone who already gets a lot of email, so your only challenge is to craft an email that’s better than most of the other email they get.